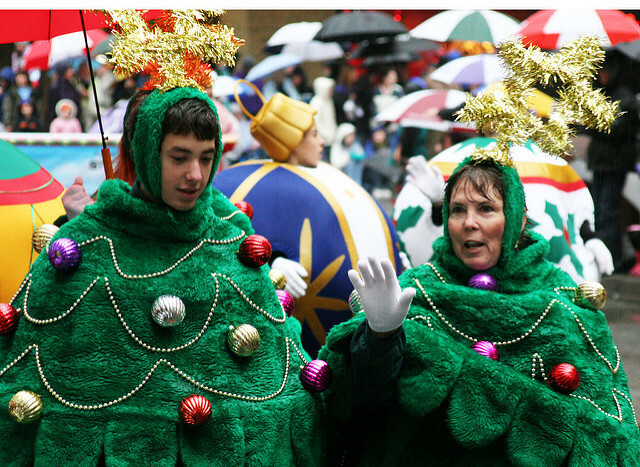 Grab your best holiday sweater and make your way to the Macy’s Holiday Parade in Downtown Seattle on November 25th. Kicking off at 9am, this iconic Seattle event features Macy’s signature floats- 25 unique holiday-themed inflatable floats, local middle and high school sports teams, over 500 engaging costumed characters, and a few of Seattle’s favorite professional athletes. Rain or shine, this hour long parade is packed full of holiday cheer and marches down the streets of Seattle, concluding just outside of Westlake Center in front of Macy’s very own North Pole. The parade continues rain or shine- come prepared with blankets and umbrellas! Parking can be tricky on this festive morning- plan accordingly, and arrive early. Save money and time- check your local Public Transportation Schedules/Maps to see how you and your family can arrive easily… and on time!